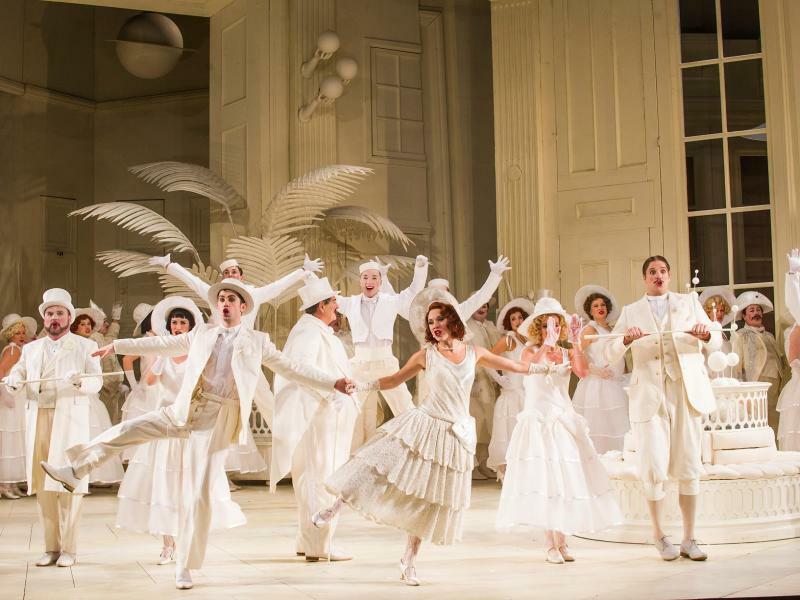 For all the latest job opportunities with English National Opera. 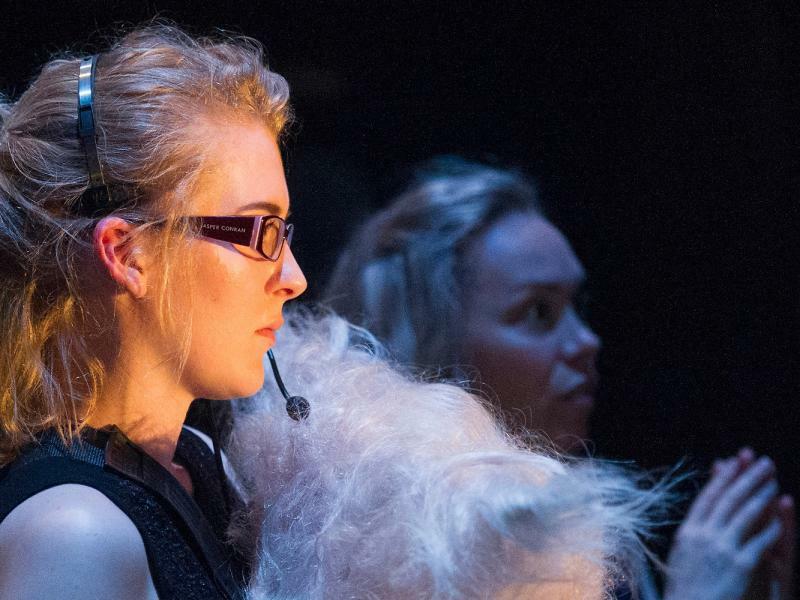 Find out more about opportunities for solo artists and within the ENO chorus, orchestra and music staff. 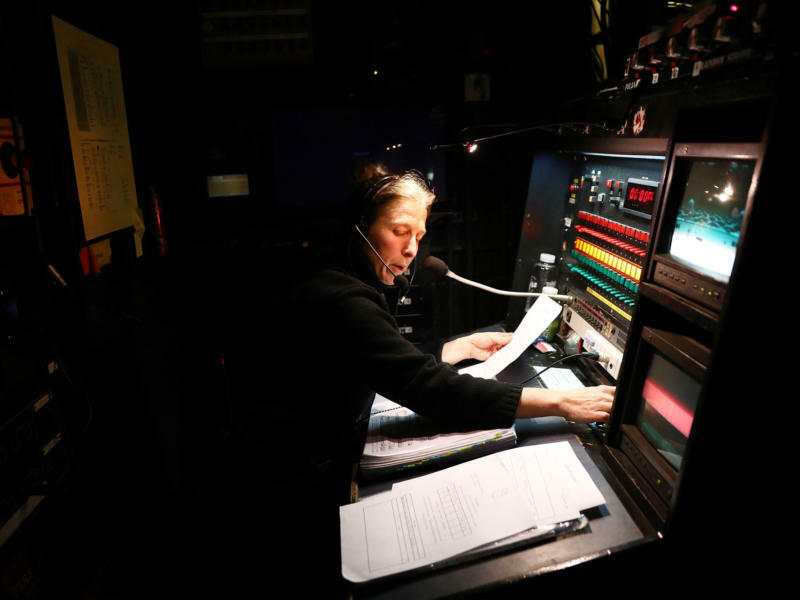 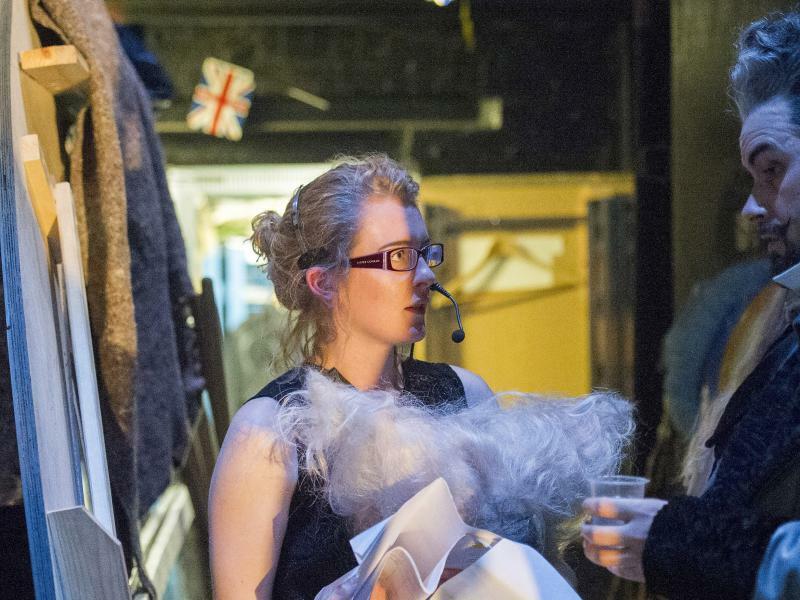 Learn more about the variety of roles behind the scenes and explore the skills of ENO artists in our series of videos that showcase some of the exciting roles in the theatre industry.